With their win against 49ers, the Seahawks are headed to the Super Bowl for the first time in eight years. The cheapest face price ticket for the 2005 Super Bowl was $600, compared to $500 this year. The most expensive face price ticket for XLVIII is $2,600 compared to last year’s top-priced ticket of $1,250. 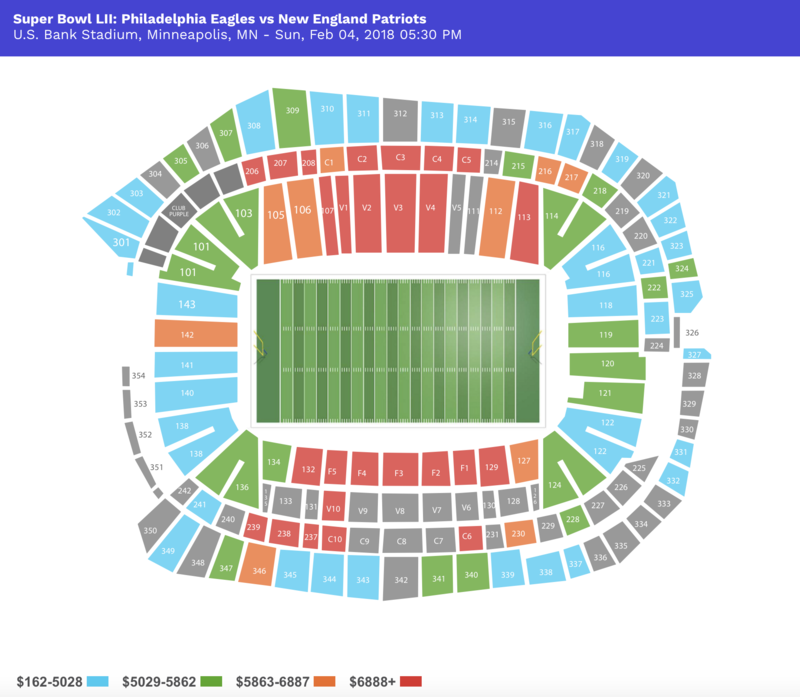 Of course, face-price tickets are long gone, and for those 12th-Men looking to see the Seahawks go for their first NFL Championship, Super Bowl XLVIII tickets will run an average of $4,080. .... Read the rest of this article on Forbes.